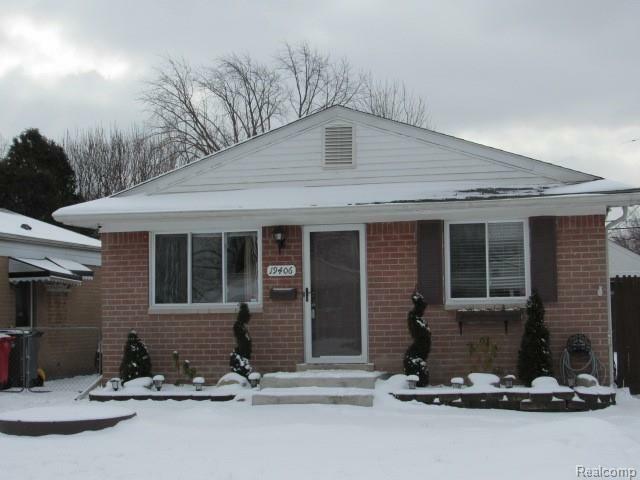 Great home for the 1st time buyer or empty nester! Maintenence free brick Ranch with full basement. Updated windows. Basement has bedroom. Kitchen has hardwood flooring, built-in dishwasher, and refrigarator. Private yard w/2 car garage. All the concrete is newer and in great conditon.Just move in!